MONDAY, MARCH 12, 2018 SALE TIME: 10:00 A.M. Predominantly Tillable, Highly Productive, Strong Rating Farm!!! Tillable Acres, Good Location, Strong Soils! 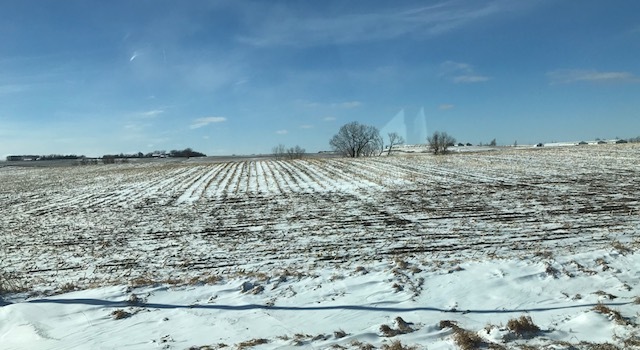 This farm presents an excellent opportunity for a predominantly tillable, row crop farm that has a good location only ½ mile off of a tar road. 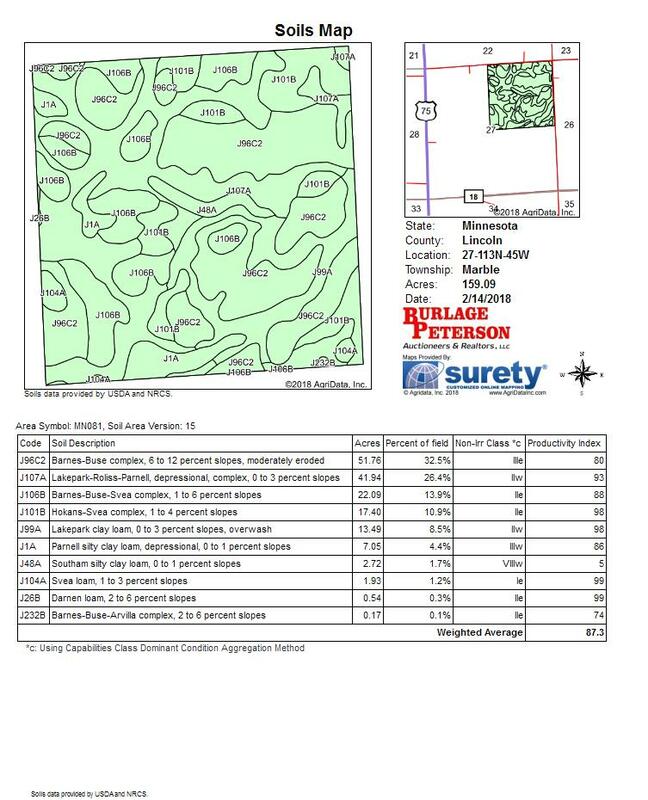 This farm consists of 147 +/- tillable acres with a very strong soil productivity index rating of 87.3, and the potential for additional tillable acres. This is a high producing and high yielding farm, and it is believed that the farm has standard drain tile installed. According to the FSA Office the farm has a corn PLC Yield of 130 and a soybean PLC yield of 36. The farm is rented for the 2018 crop year with the new buyer(s) inheriting the $30,000 rent payment at closing. If you are looking for a predominantly tillable, high producing farm then don’t miss this opportunity to add a good farm to your farming or investment portfolio. Auctioneers Note: Auction to be conducted on site at the property. We invite you to inspect this property at any time. Perspective buyers may contact Auctioneers or Attorneys office any time. Seller is highly motivated to sell! MAKE PLANS TO ATTEND THIS AUCTION AND COME PREPARED TO BUY!! !